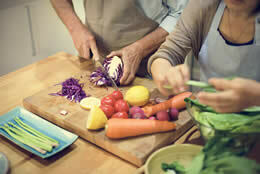 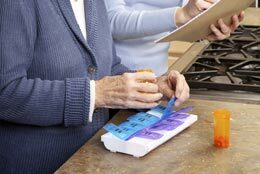 Our Seniors Helping Seniors® in-home senior care starts with a clear understanding of who you are and what we can do to make your life a little easier and a little brighter. 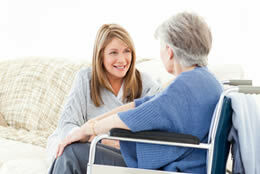 Whatever services you need and whenever you need them – for yourself or a loved one – we think you’ll discover that having assistance from a warm, caring, and dedicated senior caregiver can make all the difference in the world. 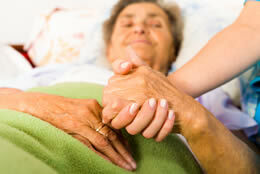 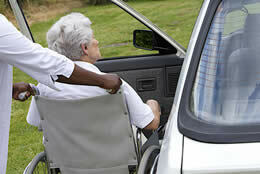 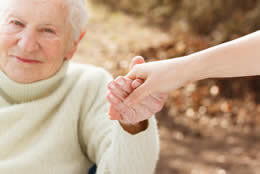 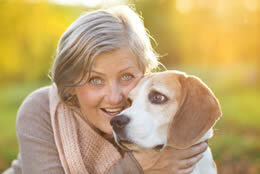 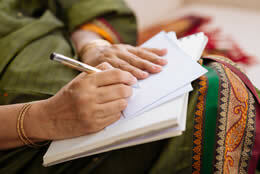 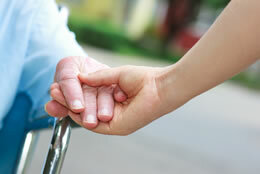 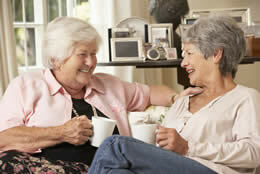 Bringing Love into the lives of Seniors with Dignity and RespectTM is our mission and we are here to serve. 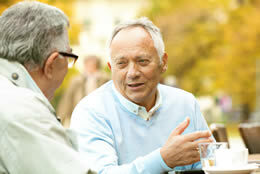 We invite you to learn more about our service offerings below. 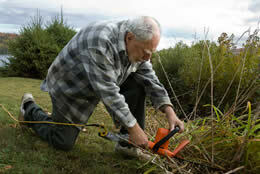 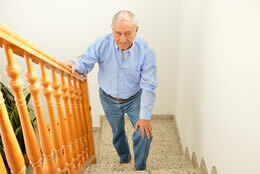 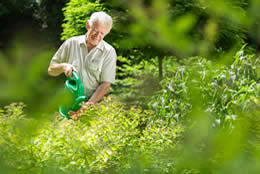 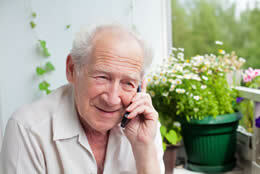 To find the nearest Seniors Helping Seniors® location click here.